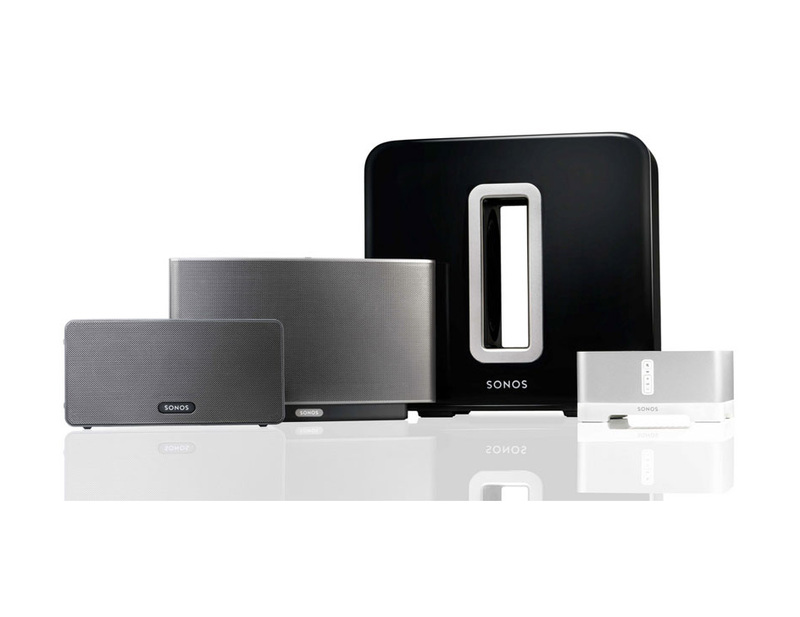 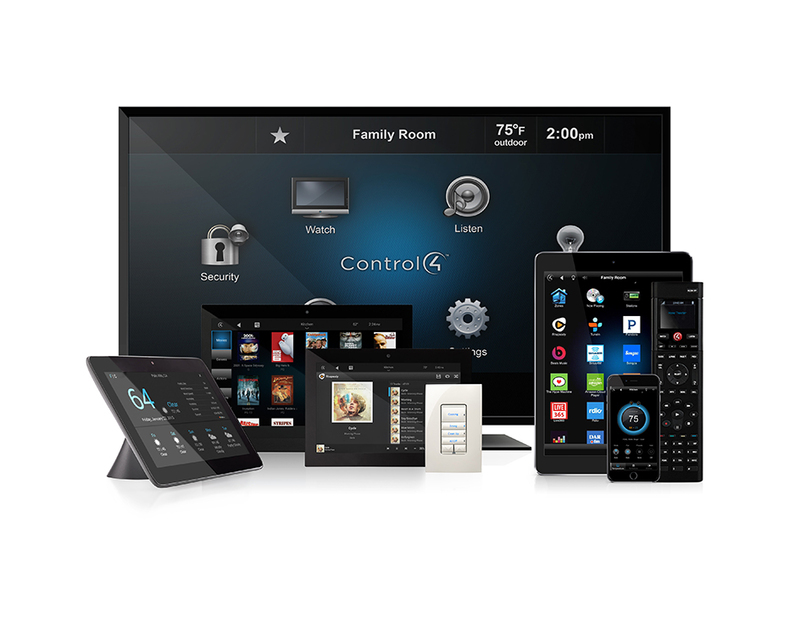 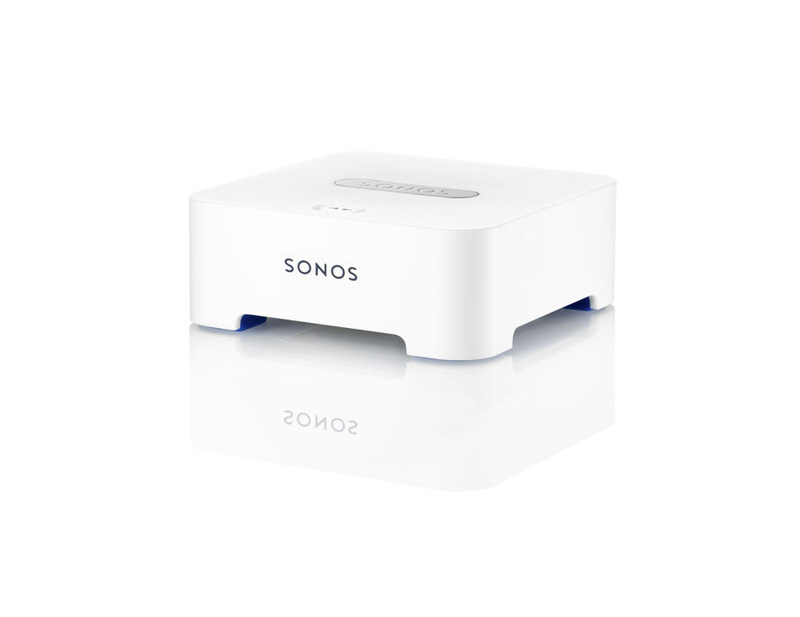 We're partners of SONOS and Control4 and proudly use their products. 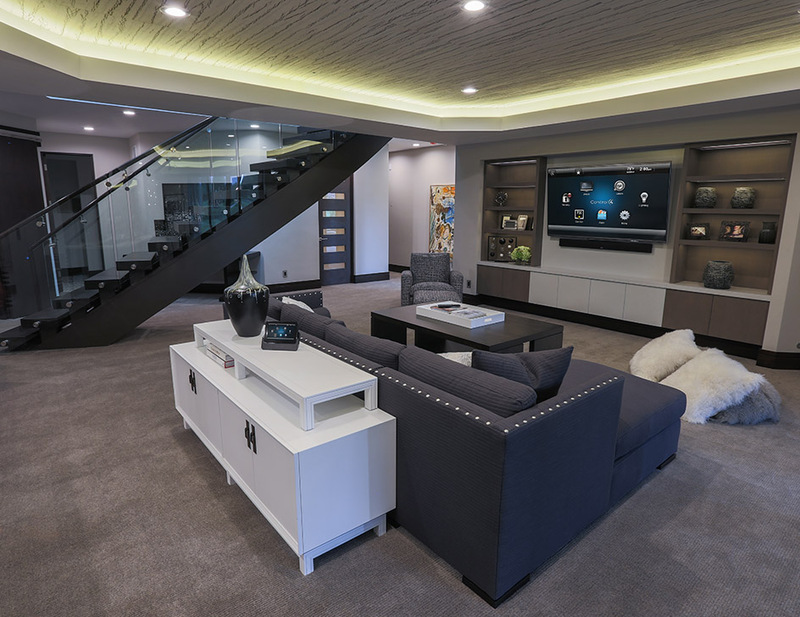 Our expertise in designing and installing home audio and video systems brings your home to life. 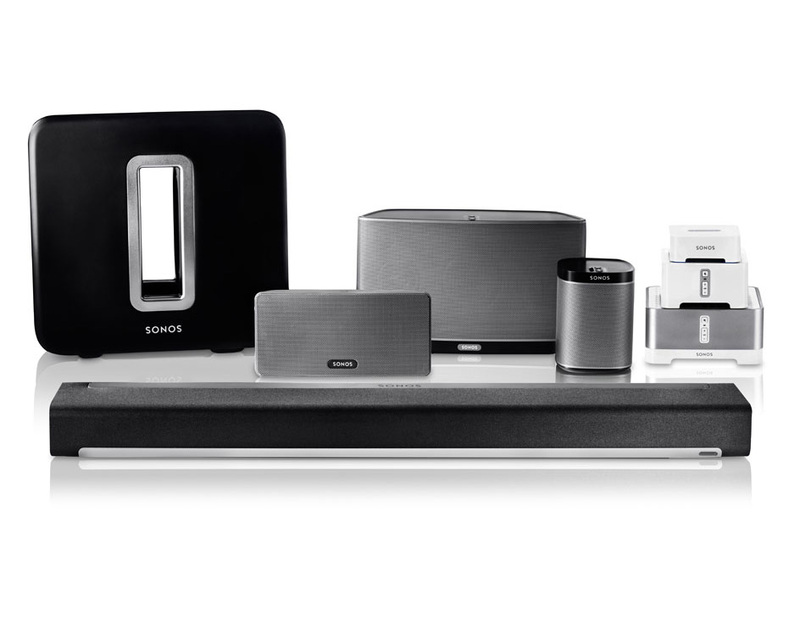 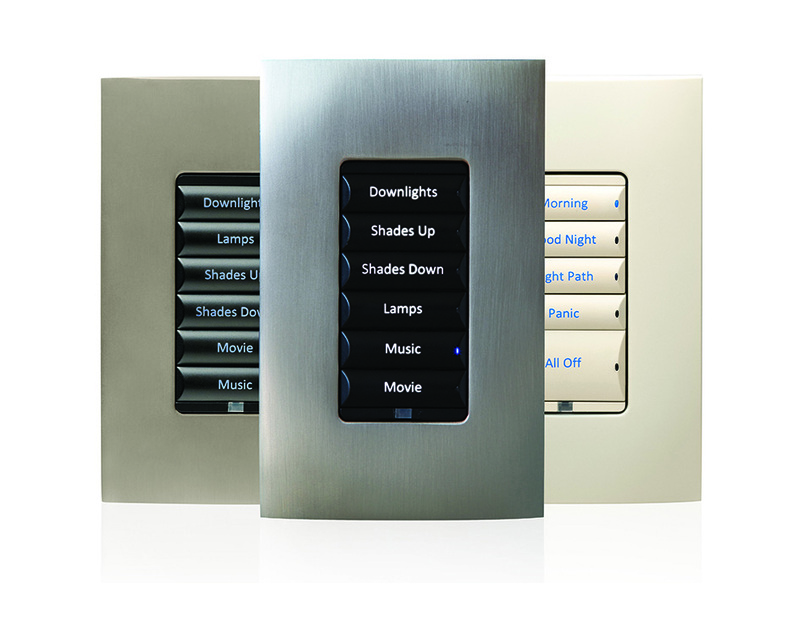 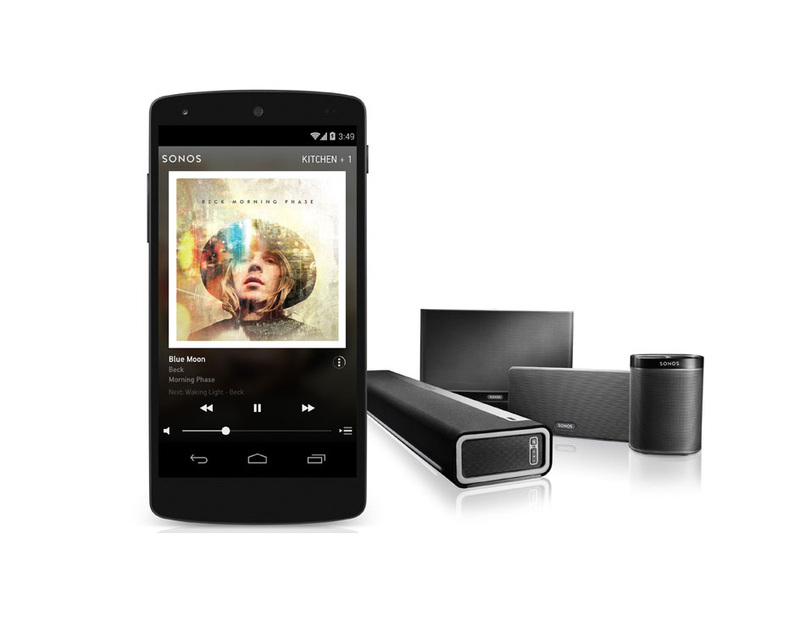 Following are photo galleries for SONOS and Control4 products.